Hansgeorg Derks is adjunct professor at one of the world’s most renowned universities – the Ludwig-Maximilians-Universität in Munich. He lectures on brand implementation and brand management in his class “Brand Building Process” at the Department of Communication Studies. Co-Create is a network consisting of top executives. Regular meetings provide members with the opportunity to exchange knowledge and experiences and to inspire each other by means of discussion rounds to constantly develop the competence and knowledge level both professionally and personally. Confidentiality and relevance are crucial for the network’s quality. 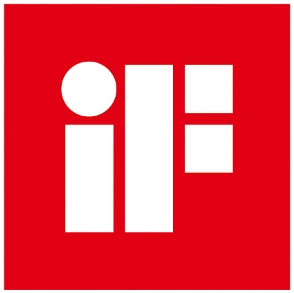 After decades of experience as a service provider at the interface of design and economy, iF organises one of the most prestigious and influential design contests in the world: Each year, numerous companies face the test of the iF DESIGN AWARD whose high value is greatly appreciated – in particular because of its function as established marketing tool for excellent performance from the areas Product, Packaging, Communication, Interior Architecture, Professional Concept, Architecture and Service Design.